You will find links to newspaper articles and brief summaries of competition results, along with up coming events that Flip City will be attending. We also have more information about our athletes along with pictures and videos on our Facebook page,so be sure to follow us!! 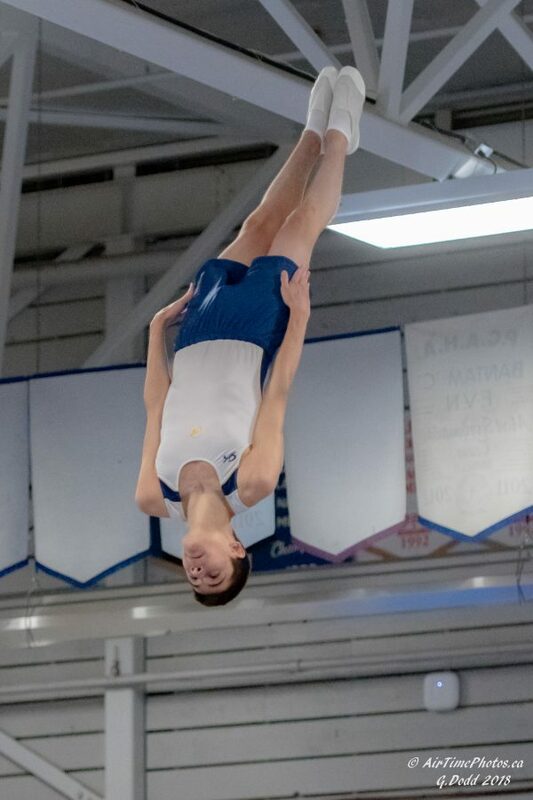 Flip City once again hosted the BC Artistic Gymnastics Championships in partnership with Gymnastics BC on April 10-12, 2019. The event saw more than 700 athletes vying for the title of Provincial Champion in their respective levels and age categories. 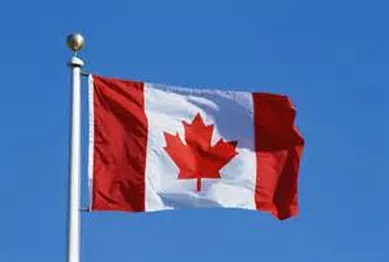 One of the highlights of the weekend was getting a chance to see Senior Canadian National Team members Hayley de Jong (Flicka), Imogen Paterson (Flicka), Isabela Onyshko (Vancouver Phoenix) and Zachary Clay (Twisters) up close and personal. Special thanks to the City of Coquitlam and Pinetree Community Centre for the extra assistance provided each night and during the event. We are so proud of all our Flip City athletes. Full results of the event can be found here. 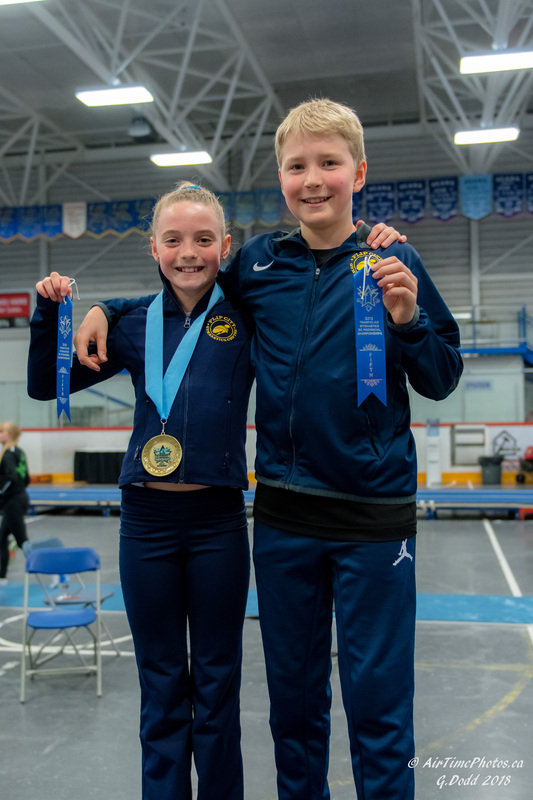 Flip City hosted the BC Championships which were held at the Port Coquitlam Recreation Centre, April 6th – 8th, 2018. It was wonderful weekend with athletes from all over BC coming together. Due to hard work and dedication to their sport, T&T athletes, Owen Armstrong, Sean Hylands, Sam Kraushar and Connar Tomalty qualified to move on to Nationals while Caleb Giesbrecht qualified to compete at Westerns. Connor Fielding won all round Provincial Champion for MAG and in their respective WAG levels, Gerilyn Gabriel, Alissa Hudolin and Claire Pakulak won all round Provincial Champion as well! To see all the results from the BC Championships follow the link below. All our Flip City athletes made us VERY PROUD!!! Owen Armstrong to compete at 2018 Junior Pan American Championships in Cochabamba, Bolivia. Congratulations and Good Luck Owen!!! 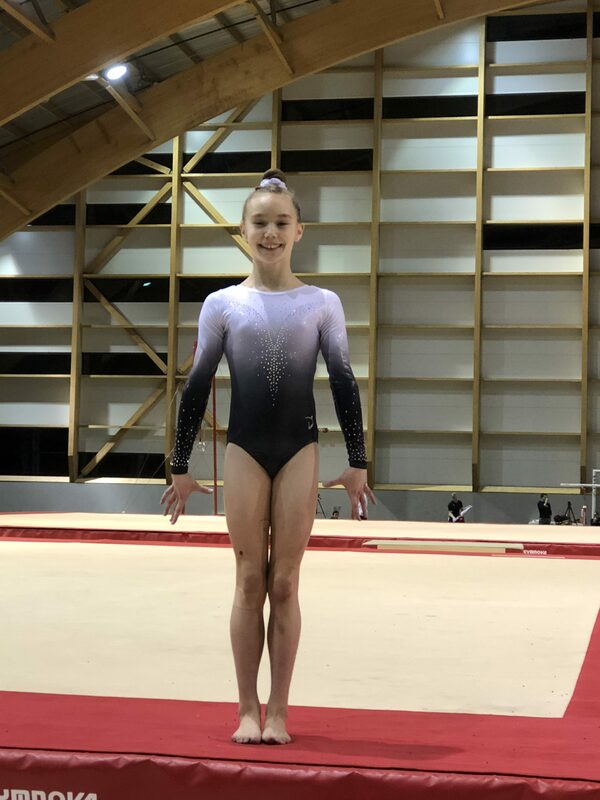 Makenna Guidish competed at Elite Canada in Quebec. Makenna placed 6th overall in the novice category. Congratulations to Douglas Armstrong for making Team Canada! 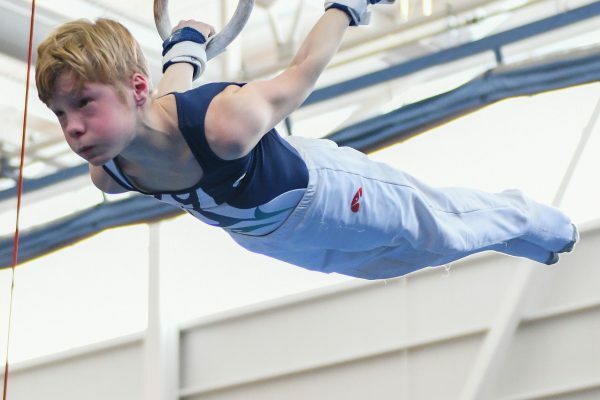 He was selected to represent Canada at the World Trampoline Championships in Daytona Beach in November 2014.